Getting Wet Is Half The Fun! 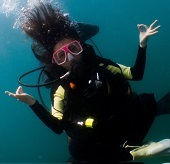 Experience scuba diving on a fun filled weekend with us! Escape to the extremely popular Anilao, Batangas, a favorite diving spot by avid divers and underwater photographers all over the world. Spend the day chasing turtles, cuttlefishes, scorpion fishes, ribbon eels, groupers and more! You might even see a large tuna or manta rays swim by. This diving package is great for people looking to squeeze in a few hours of underwater exploration as an escape to their daily routine. Find out our tour packages and tour dates. Wanna have it your way? Why is our name funny? Who we are, why we are here and why you should sign up with us! June 25, 2017 Tour Join us! Comments Off on June 25, 2017 Tour Join us! 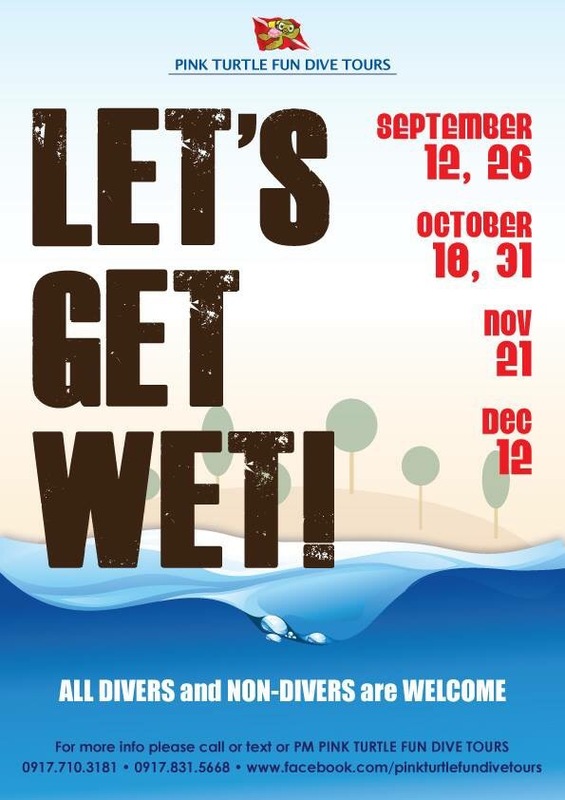 This is our last quarter dive sched for the year. 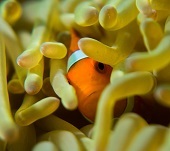 Come and join us on our next dive! Comments Off on This is our last quarter dive sched for the year. Come and join us on our next dive! 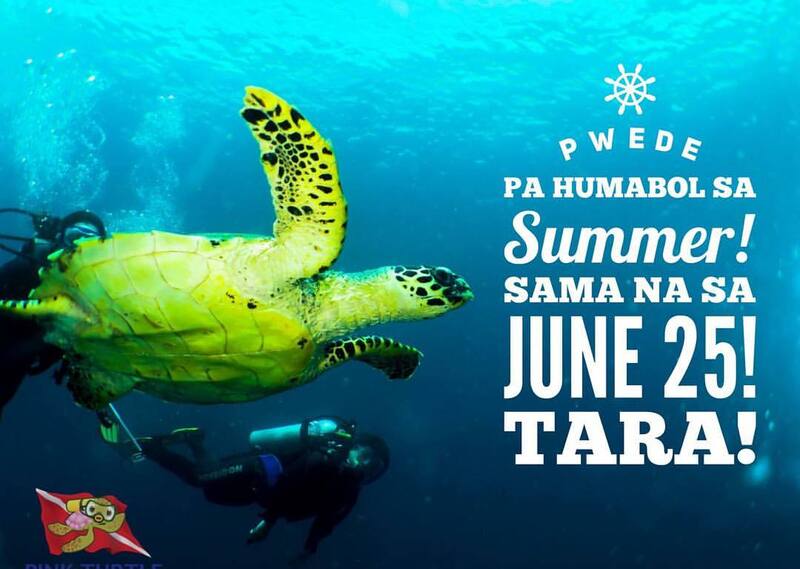 Scientists discover hundreds of new underwater species in Philippine waters. 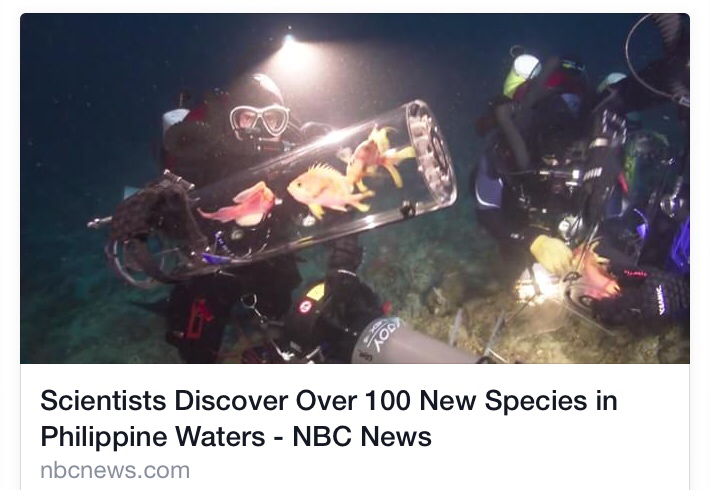 Comments Off on Scientists discover hundreds of new underwater species in Philippine waters. Amazingly clear visibility see our May 17 shots! Comments Off on Amazingly clear visibility see our May 17 shots!